Select samples from up to five (5) different varieties of seeds. For small seeds like lettuce, borrow ¼ teaspoon of seeds. For large seeds like beets, borrow up to eight (8) seeds. Seeds behind the green dot are easiest to harvest from and the ones we hope to get back. When you return a seed packet, please write down your name, town, where seeds were planted, and estimated hours of sunlight. If you do not plant the seeds you borrowed, please feel free to return the packet, if you wish, and let us know of any difficulties you may have had with planting. If you do not harvest the seeds you borrow, also feel free to let us know if you had difficulty gathering seeds. You may drop off any seeds you didn’t use in our donation box. 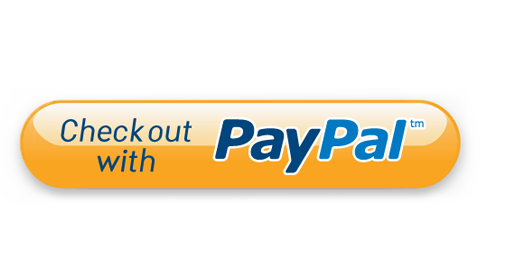 **Please note that for we ask for seeds from plants grown without the use of synthetic chemical fertilizers, pesticides. This program is supported in part by a grant from the South Hadley Cultural Council, a local agency which is supported by the Massachusetts Cultural Council, a state agency. Ready to get started? 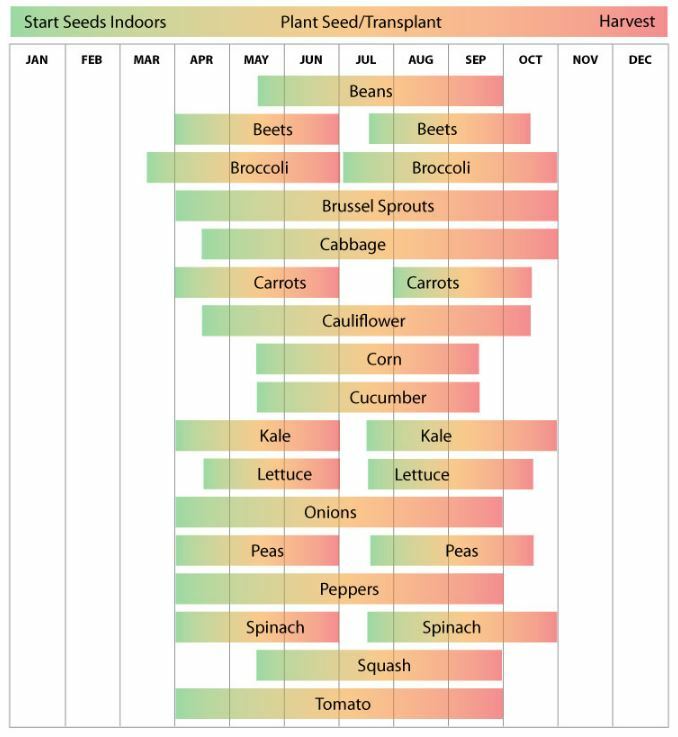 The chart below can help you figure out a planting schedule for your vegetables. For more information on the best planting schedules in your region click here to be transferred to Urban Farmer.